Crane Worldwide Logistics and AerFin, a leading aftermarket supply and technical advisory organisation that provides end of life solutions to the aviation industry, have been working in partnership on a number of projects across the UK and internationally. On one of the most recent ones, the AerFin team called upon Crane Worldwide Logistics Time Critical team to help with an aircraft on the ground (AOG) situation that required a critical replacement part. AerFin had less than 24 hours to find a replacement unit and get it to London City airport to avoid downtime and potentially expensive charges from their client. That’s when the Time Critical team came into action with a detailed plan to solve it. Located in Texas, the unit AerFin needed was transported by Crame to London immediately. 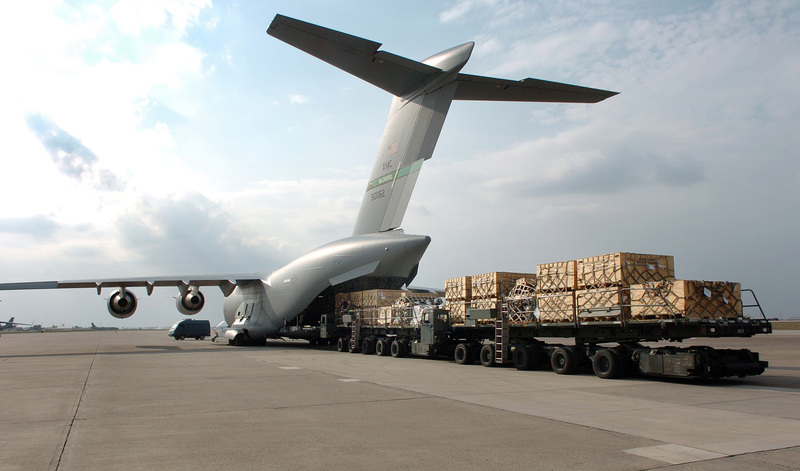 The logistics company managed the entire transportation, from collection to customs to delivery, all while providing superior client service, being on time and keeping AerFin updated every step of the way. Crane Worldwide Logistics is a leader in supply chain solutions, with 120 locations across 26 countries and expertise in trade compliance, Free Trade Zones and strategic consultative services. It continues to develop creative, innovative solutions to improve clients’ supply chain outcomes. sharing industry expertise as a client advocate, developing robust collaboration in the long-term, and providing cost effective and efficient operations.